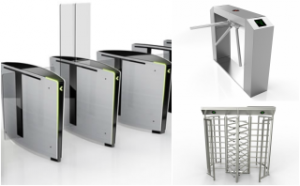 Drop Arm Barrier turnstile solutions are popular among businesses in Singapore seeking a slimmer alternative to the flap barrier system. Thanks to the slim housing of this Half height turnstile, each lane setup required only 1 set of Drop arm with housing, making it especially useful for reception area with a constraint on the amount of space area available. 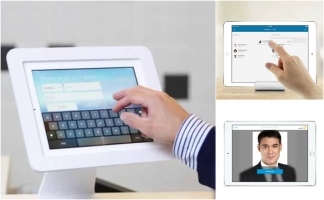 The Clean, Sleek design and Aesthetically pleasing appearance of the Speedgate, which is similar to a Swing gate & Tripod Turnstile, makes it highly suitable for deployment in professional environments which requires projecting a more user-friendly and stylish pedestrian turnstile gate user experience. 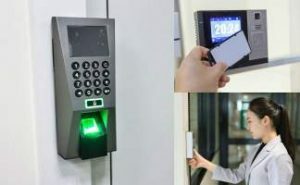 This includes places such as VIP entrances in business centers, Corporate offices and Banks & Financial Institutions where the installation of a Full height turnstile would be not appropriate. The drop arm’s servo control system consists of a High-quality DC brushless motor mechanism which helps to give a Precise mechanism control, Reliable engineering performance with minimal regular Maintenance required over a long usage period. Our drop arm turnstiles feature an aesthetically pleasing slim design form factor which allows it to blend in with the surrounding architectural design. 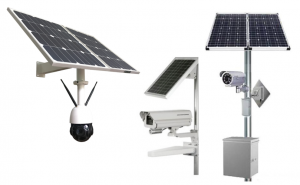 It has robust and fast barrier operations allows it to Speedily handle the heavy flow of human traffic flow. 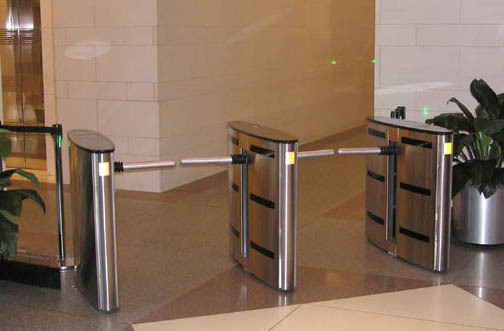 In the instance of a sudden building roll call, the turnstile gate barrier swings open immediately to facilitate a free unrestricted passage to safely evacuate people in the facility. 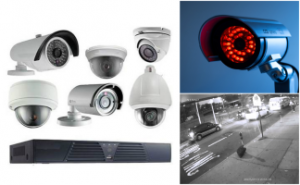 This includes security events such as due to Fire outbreak, Power Blackout, or Terrorism etc. When an impact force beyond the safety range is suddenly applied on the Drop Arm barrier, it has an effective swing damping feature to safeguard the personnel from any possibility of impact injury. All internal electric modules are designed to operate normally below the safety voltage of 24V and are configured with integrated surge current protective devices to effectively avoid any electric shocks. 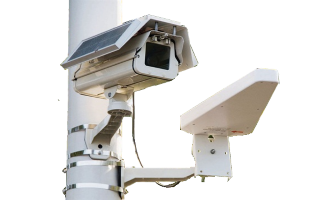 Advanced photoelectric stereoscopic detection sensors can be included to improve safety and security functionality of the Drop Arm turnstile. In the scenario any of the above-unauthorized activities are detected, a barrier auto lock-down feature will be triggered. 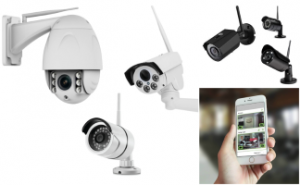 In addition, an Audio and Visual safety alarm (ie. 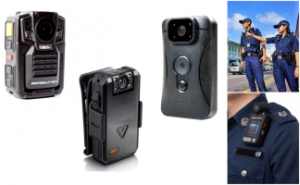 Sound, light) will also be activated to alert response by nearby security personnel. 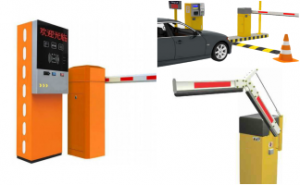 The Drop Arm barrier comes pre-installed authenticating Access control readers which can be conveniently operated with your facility entrance’s pre-existing security systems. The swivel Drop Arm can be set to regulate its Opening & Closing direction for giving entry passage in one direction or in both directions. If you are still interested in learning more about Drop arm barrier solutions, simply call to contact us today at 6100 8374 for a no obligation discussion of your needs. 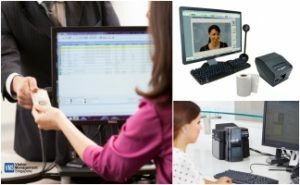 Our knowledgeable and friendly representative will be happy to answer any of your questions or queries and share with you in details the benefits & features of implementing a Drop Arm Barrier solution as part of your building access control system.